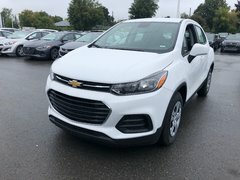 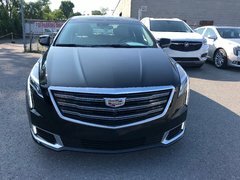 At Surgenor Chevrolet Buick GMC Cadillac, our inventory of new Chevrolet, Cadillac, Buick, and GMC vehicles is unbeatable. 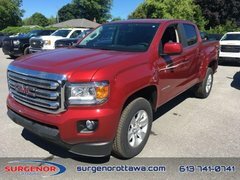 To find the vehicle you’re looking for in Ottawa, trust our dealership. 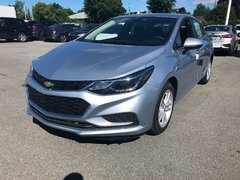 With hundreds of models in inventory from Chevrolet, Buick, GMC, and Cadillac, it’s certain that you’ll leave our dealer with a vehicle perfectly adapted to your needs. 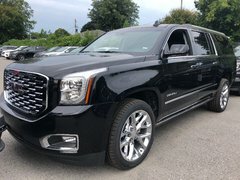 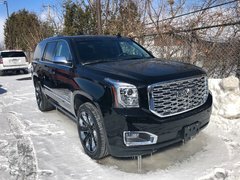 When you visit us at Surgenor Chevrolet Buick GMC Cadillac, you’ll discover an absolutely incredible stock of new sport utility vehicles from Chevrolet, Buick, GMC, and Cadillac. 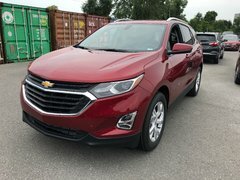 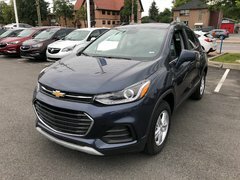 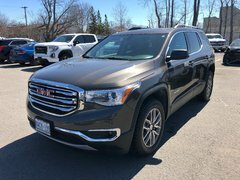 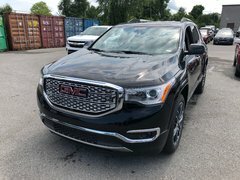 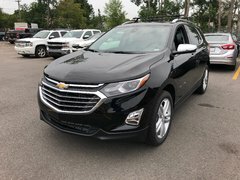 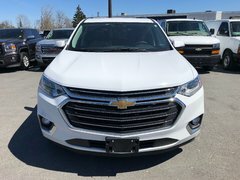 We have the Chevrolet Equinox, Chevy Trax, Chevy Traverse, and Chevrolet Suburban models in inventory as well as an impressive selection of GMC Acadia and GMC Terrain sport utility vehicles. 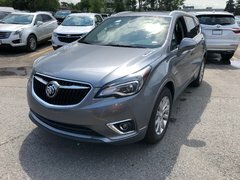 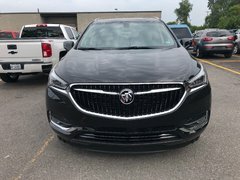 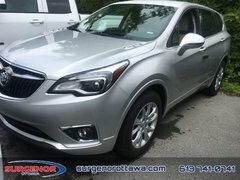 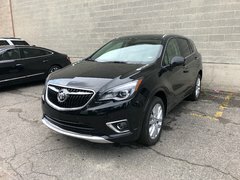 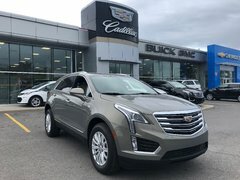 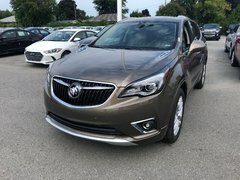 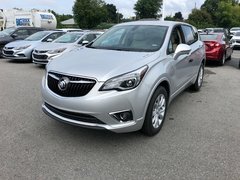 We also have several luxury SUVs in stock, including the Cadillac XT5, Cadillac Escalade, Buick Encore, Buick Envision, and Buick Enclave. 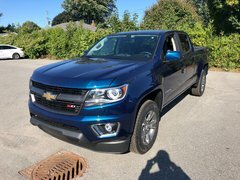 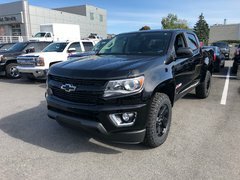 Surgenor Chevrolet Buick GMC Cadillac can also help you find a new truck. 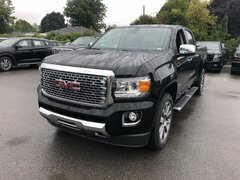 Come discover an unparalleled choice of new GMC Sierra, Chevrolet Silverado, Chevrolet Colorado, and GMC Canyon pickup trucks today! 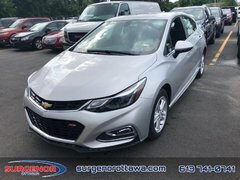 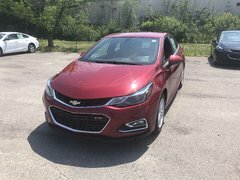 Surgenor Chevrolet Buick GMC Cadillac offers a wide selection of Chevrolet Malibu, Chevrolet Cruze, Chevrolet Impala, Chevrolet Sonic, and Chevrolet Spark models, as well as the Chevrolet Bolt and Chevrolet Volt models. 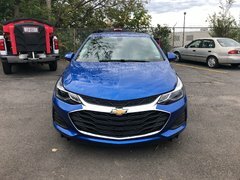 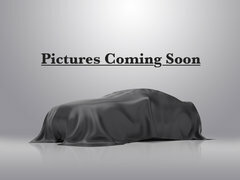 We even have an array of new Chevrolet Camaro and Chevrolet Corvette models in inventory. 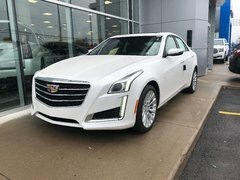 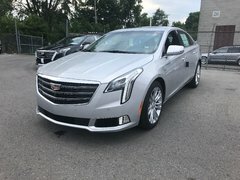 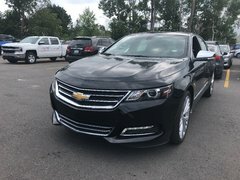 Best of all, Surgenor Chevrolet Buick GMC Cadillac has an unrivaled choice of new Cadillac ATS, Cadillac CTS, and Cadillac CT6 luxury sedans in stock as well as the Buick LaCrosse, Buick Regal, and Buick Verano sedans. 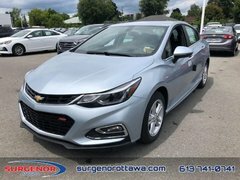 Discover our extensive selection of new Chevrolet, Buick, GMC, and Cadillac models today at Surgenor Chevrolet Buick GMC Cadillac in Ottawa!